Home - Novella Brands Inc. 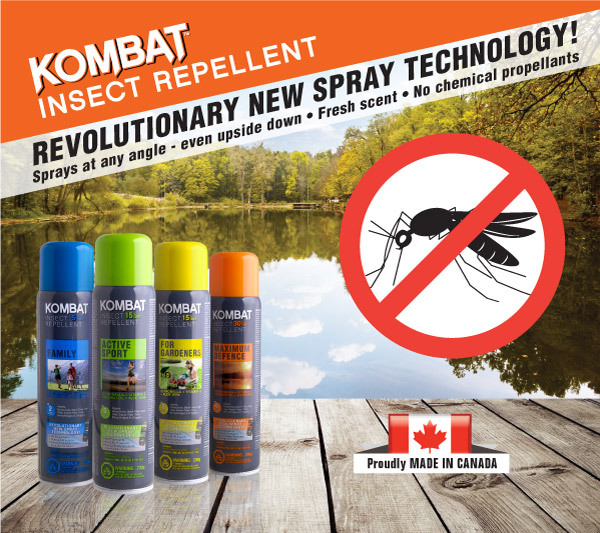 Premium insect control products to help repel and eliminate bugs so you could enjoy your time outdoors. 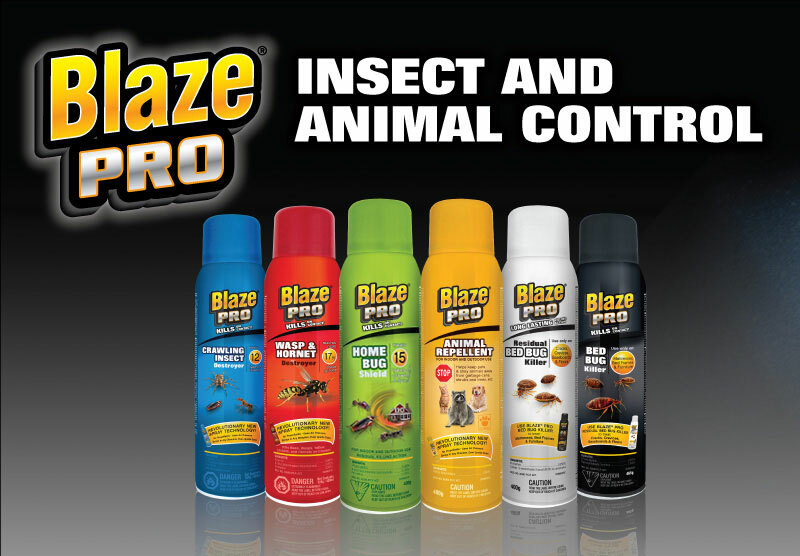 Get professional strength products to quickly control unwanted insects and animals. Effective protection against mosquitos and bugs so that you and your family could enjoy your time outdoors. Send us your feedback or suggestions for new products, we would love to hear from you.